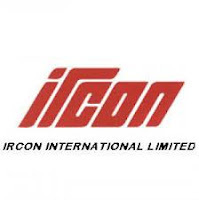 Ircon International Limited(IRCON Sarkari Naukri 2019), formerly Indian Railway Construction Company Limited, is an engineering and construction, specialized in transport infrastructure. The PSU was established in 1976, by the Government of India under the Companies Act 1956. Applicants who have completed Diploma, B.E or equivalent from a recognized Institute for IRCON Sarkari Naukri2019. 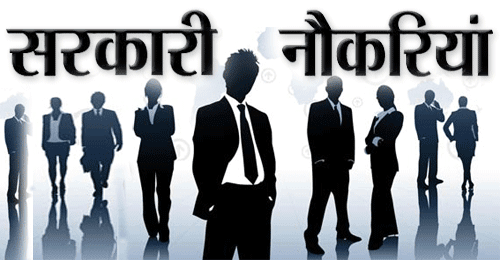 Eligible & Interested candidates can download notification from Official website page in www.ircon.org IRCON Sarkari Naukri 2019.